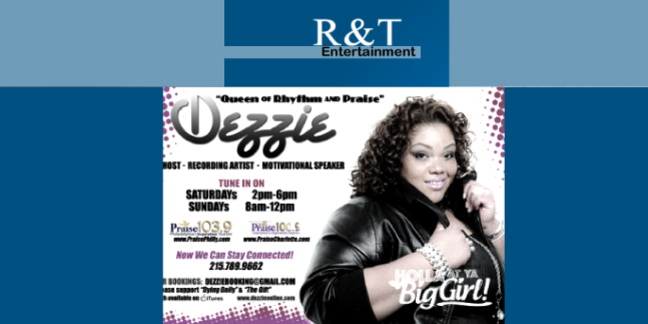 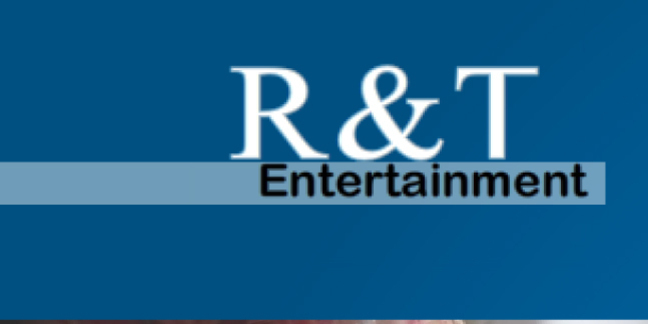 R & T Entertainment was founded by Rodney Greene and Teddy Jackson. Their passion for music and love for the industry are the reasons why they started this company. 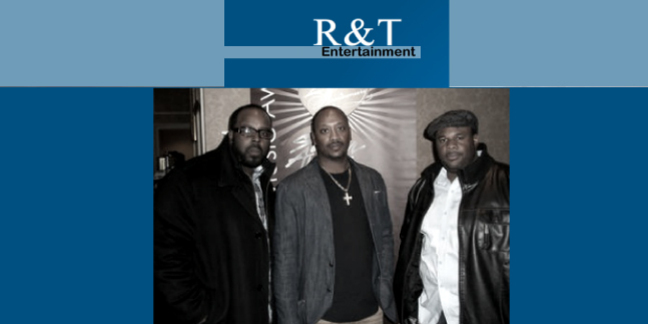 Their goal is to help their clients make the right connections in order to get their music heard in the industry.